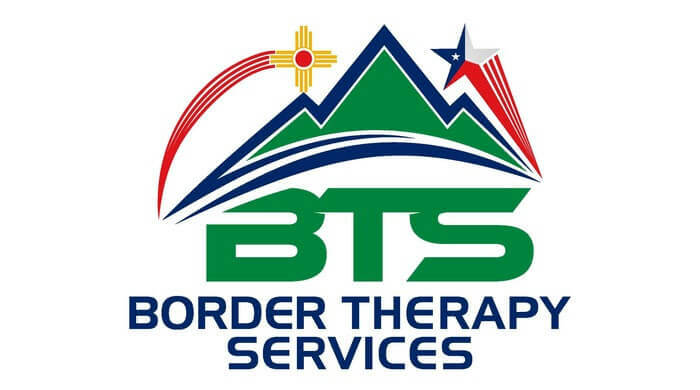 Border Therapy Services is an Alliance Physical Therapy Partner. This means that we’re a part of a nationwide network of outpatient physical therapy clinics that focus on providing outstanding care for our patients. If you’re interested in joining a team of world-class therapists to get people back to their active lives, input your city and state to see if we have any openings in your area.